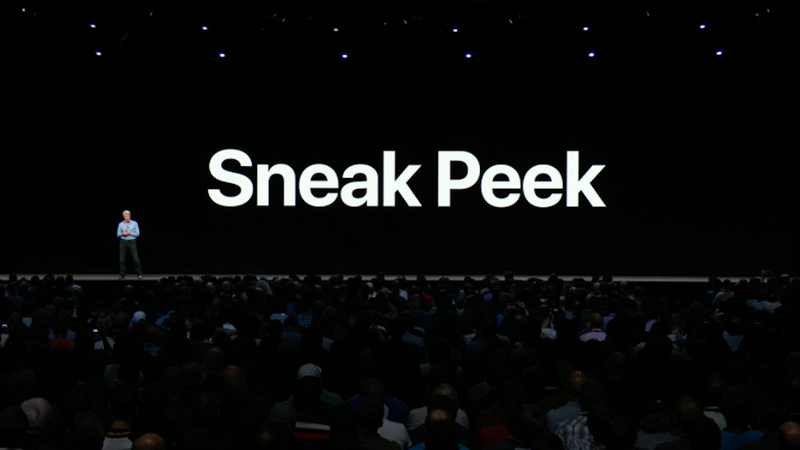 In addition to showing new versions of iOS and macOS at its Worldwide Developers Conference Monday, Apple offered a sneak peek at an effort to let iPhone apps run on the Mac. It's a multiyear effort, though, Apple said: Developers won't have a chance to bring their iOS apps to the Mac until next year. This year, Apple is working on bringing over some of its own apps, including Stocks and Voice Memos. Why it matters: Adding iOS apps would vastly increase the options available on the Mac, which has gotten less attention from software developers amid the explosion of smartphones. But Apple stressed that it's not merging macOS and iOS: "No," said Craig Federighi, Apple's senior vice president of software engineering. "Of course not."